The Gostiny Dvor (The Old Merchant Court), built in the 1790s-1830s, is a historical monument located in the heart of Moscow (Il’inka Street, 4), a few hundred meters from the famous Red Square. Today, it is a large recreation, business and retail center. 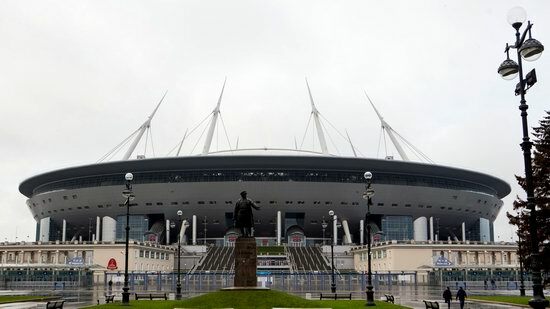 During the 2018 World Cup in Russia, this building houses the National House of the Fans of Mexico (from June 14 to July 15). The entrance is free. 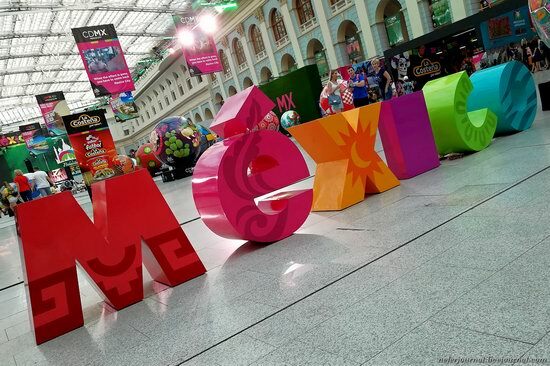 Here you can taste national Mexican cuisine, get acquainted with the culture of this country and of course watch football. The Gostiny Dvor on Google Maps. Photos by: Nefer. 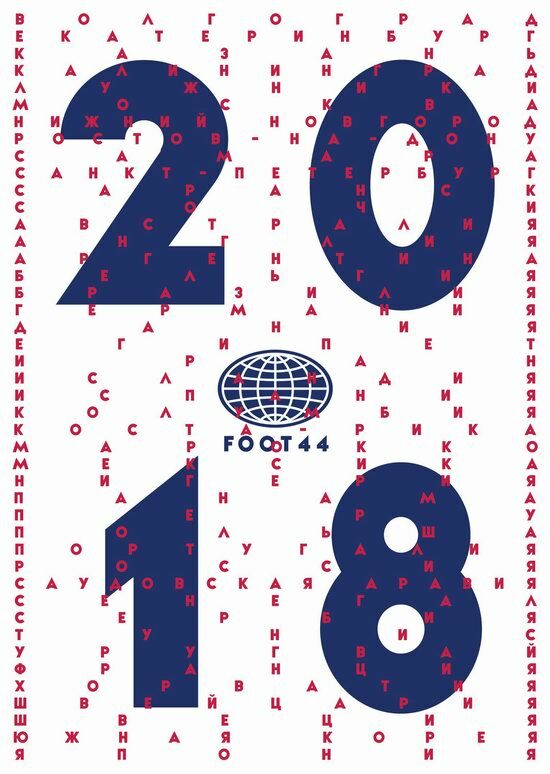 Alexey Belous, a graphic designer from Tula, created 44 posters for the 2018 World Cup. The posters are dedicated to the cities and stadiums of the championship, as well as to all national teams. On the posters dedicated to the stadiums, the author shows how this sports festival is held in the cities with football stadiums in their centers. The arenas are reminiscent of schemes and drawings, as the World Cup is a big construction project. All cities and national teams of the World Cup in Russia. The World Cup in Russia will begin in a few days. During this event, a large number of various souvenir products will be available: nesting dolls, T-shirts, balls, mugs, toys, and so on. Russian state structures are also involved in this. 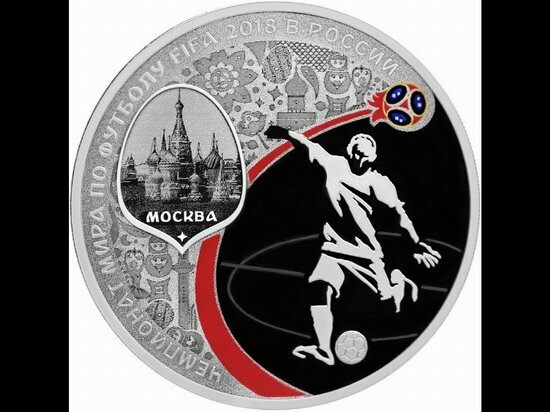 For example, The Central Bank of the Russian Federation issued a series of commemorative coins including silver and gold ones dedicated to the 2018 World Cup in Russia. Let’s take a look at them. Silver coins with a nominal value of 3 rubles dedicated to all cities of the World Cup 2018. 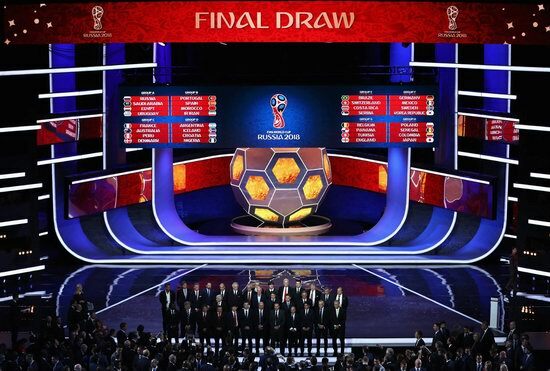 In the Kremlin Palace in Moscow, the final draw for the the 2018 World Cup Russia was completed. Yesterday, the 16th FINA World Championships (aquatic sports) was officially opened in Kazan, the capital city of Tatarstan Republic. 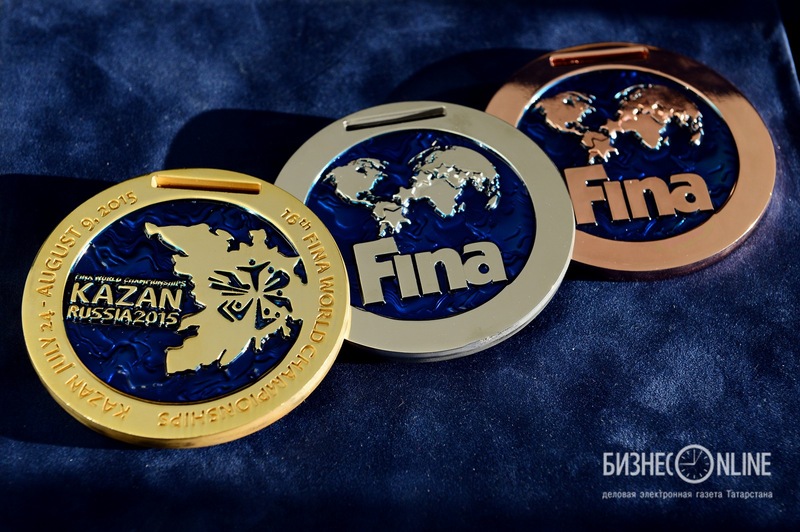 The World Championships will be held from July 24 to August 16, 2015 (including the 16th FINA World Masters Championships that will be held August 5-16, 2015). Competitions in six water sports (swimming, open water swimming, diving and high-diving, synchronized swimming and water polo) will be held in three main arenas. This is the first time in history when Russia holds such competitions. Good luck to all the participants and let the best win these beautiful medals! October 28, 2014, the official emblem of FIFA World Cup 2018 hosted by Russia was revealed. 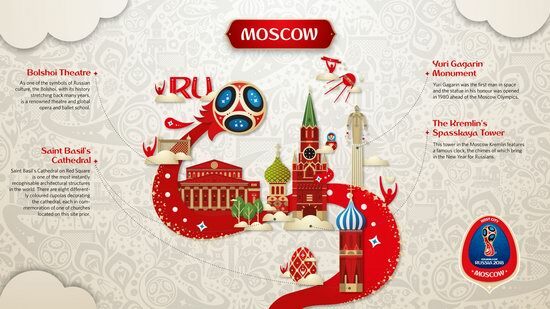 According to officials, the shape of World Cup 2018 logo takes on the universally recognisable outline of the World Cup Trophy, while the bold use of red, gold, black and blue in the emblem’s colour palette was inspired by centuries-old techniques seen in world-renowned Russian art dating back to the earliest icon paintings. Today, the World Cup FIFA 2014 begins in Brazil. 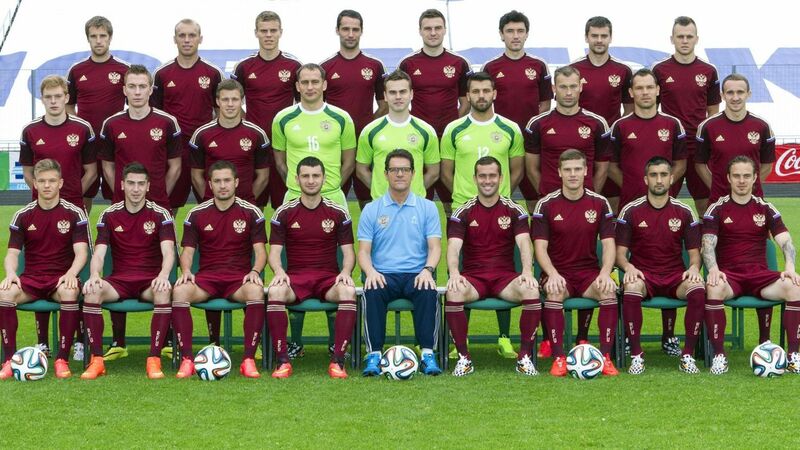 After twelve-year break, the Russian team will again take part in the championship. In its recent history (23 years), it is only the third time the team qualified for the finals of the World Cup. However, in 2018, the Russians will be guaranteed presented at the World Cup since it will be held in Russia.